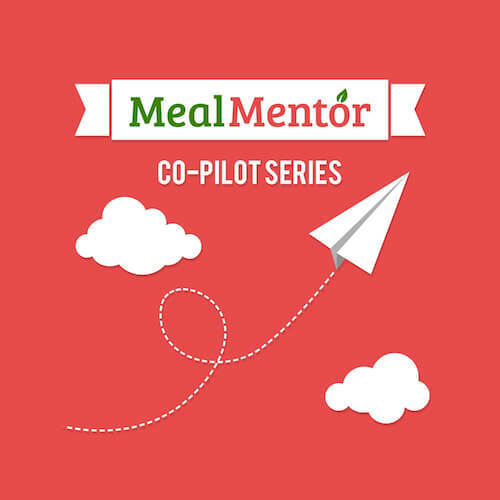 Meal Mentor enthusiast Kristin shares how the meal plans helped her and her husband cure IBS! Don’t miss part two of this captivating interview! Lindsay and Nikki discuss why food is fuel, not fun!